Let's get down to the real stuff from the beginning, teachers: According to the ACES Study, a child with four or more “adverse childhood experiences” was 32 times more likely to be labeled with a learning or behavior disorder than a child with no adverse childhood experiences. And plain and simple, an adverse childhood experience means a child who has experienced trauma. Our students have often faced situations that feel insurmountable and virtually impossible to tackle. But - with the right support and resources, a school team can become trauma informed - able to recognize signs of trauma, and respond to the effects of trauma, in a way that is empirically validated and backed by behavior science. Often as special educators, we are on the front lines of assisting children with challenging behaviors. 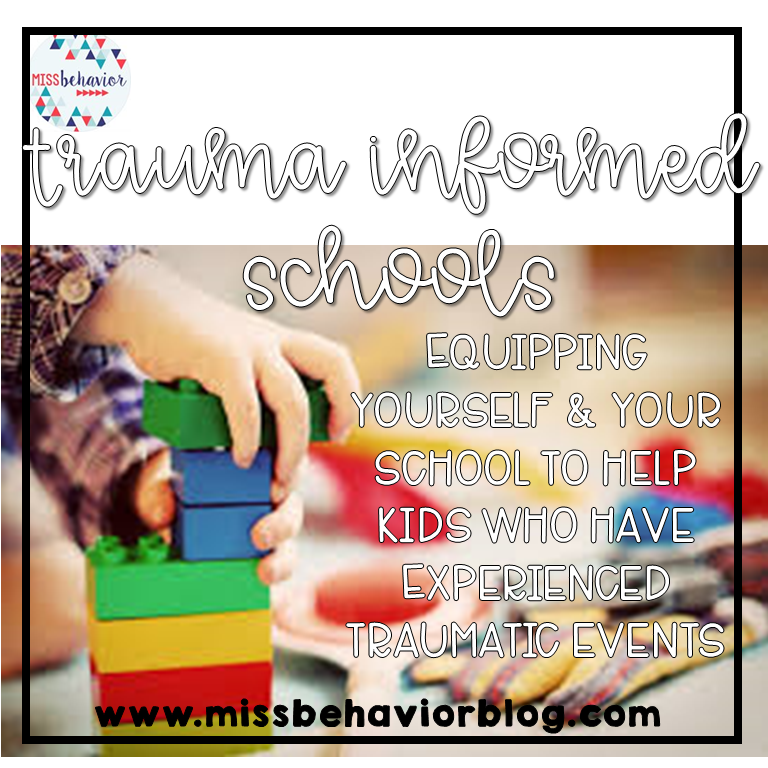 When trauma is the culprit, what do we do? Last year, I had enough. Not only were my 2-3 grade students obsessed with dating one another and getting themselves into awkward love triangles, but their lack of self-esteem was exhausting to witness. 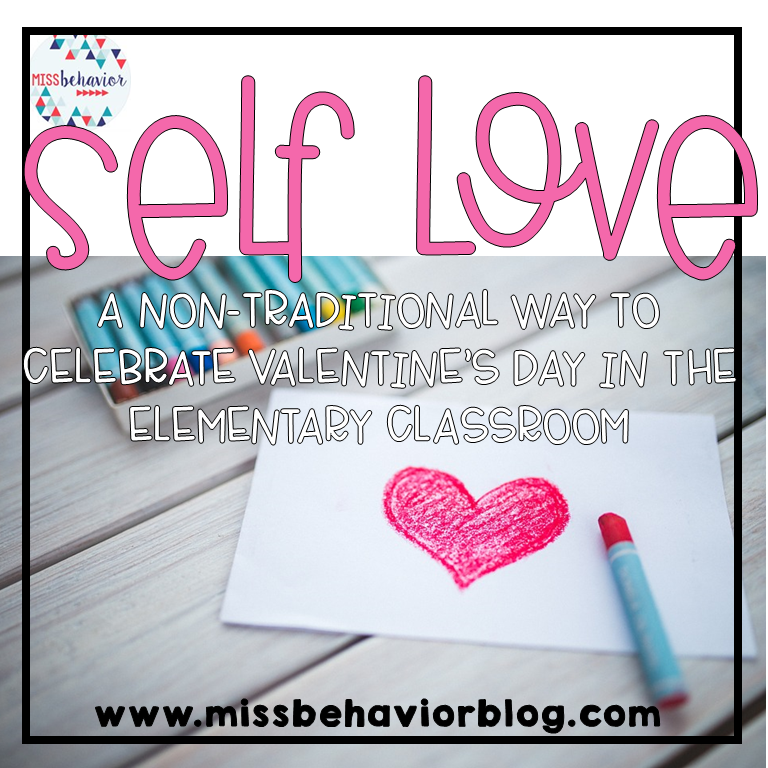 I decided to take a non-traditional spin on Valentine's Day to distract from the romance and focus on a much needed concept - and I'll never go back! I like to set up the day with a clear focus on how we are celebrating the holiday - all the amazing strengths we have, and reasons why we love ourselves. Here are three books I read last year, and will be staples on Valentine's Day in our classroom this year, too.